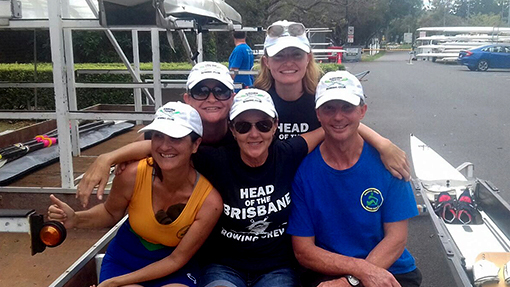 Sunshine Coast Rowing Club is an active club when it comes to competing at regattas and Head races throughout the year. For those wanting to test their fitness we encourage and work with members to form crews throughout the racing season. If you would like to know more please feel free to contact the club captain for further details.